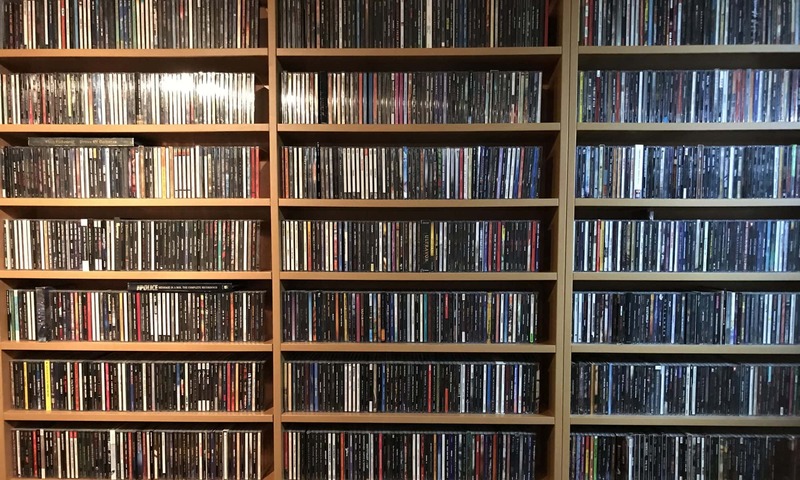 As Metal Heaven boss Georg has proven to have a keen ear for quality releases, I tend to buy a lot of his titles. 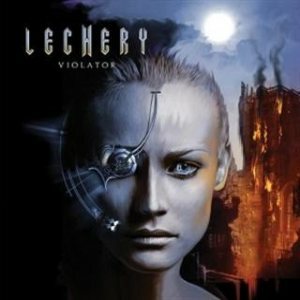 Next up is this Violator album by Swedish metal band Lechery. In short I guess you could describe this as a dash of Accept, some AC/DC, a little Shakra for good measure and to round it off a tiny bit of Mac (ex-Threshold). Personal play tips: Rise With Me, Come Alive, What Burns In Their Eyes.